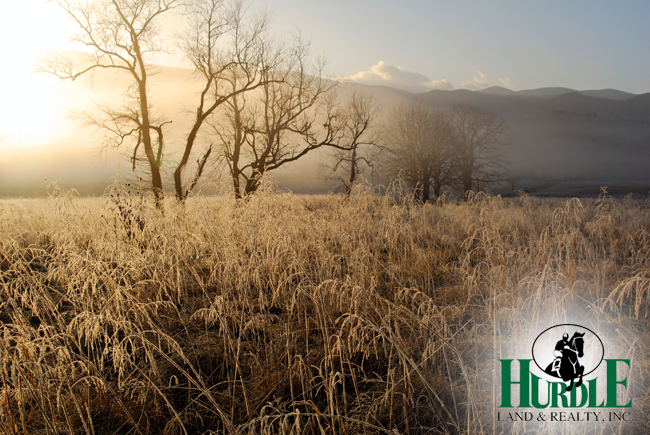 Land for Sale Near Macon, GA | Hurdle Land and Realty Inc.
Close to both Macon and Atlanta, GA this property exudes beauty. 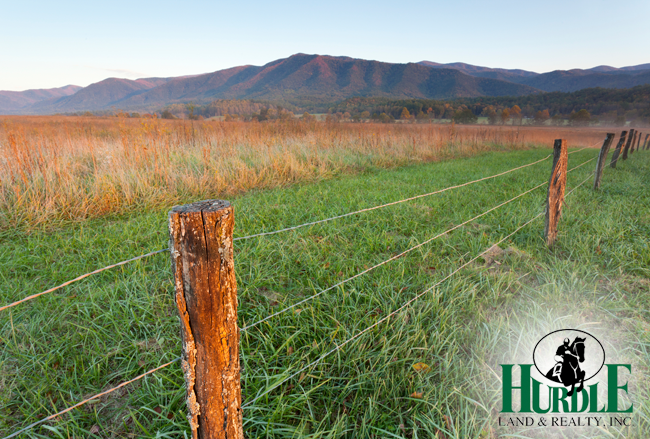 Surrounded by the rolling hills of prime Georgia countryside, you can’t ask for a better place to enjoy your private piece of America. Payments start out at $114.10. We welcome mobile homes, homesteaders, truckers, 'baby farm farmers', and everything in between. Don’t wait to claim your safe haven.